Thank you for your donations during the The Great Canadian Giving Challenge at Canada Helps. We did not win the $10,000 donation prize, yet congratulations to the Central Alberta Humane Society for winning. Your donations help Life After Fifty not only in June, yet year-round. Your donations help us to continue offering affordable programs and services to seniors in Windsor-Essex. Funding comes from a variety of sources such as membership, paid programs, core funders, corporate sponsors and grants. We also fundraise through events, 50/50 draws and lottery. 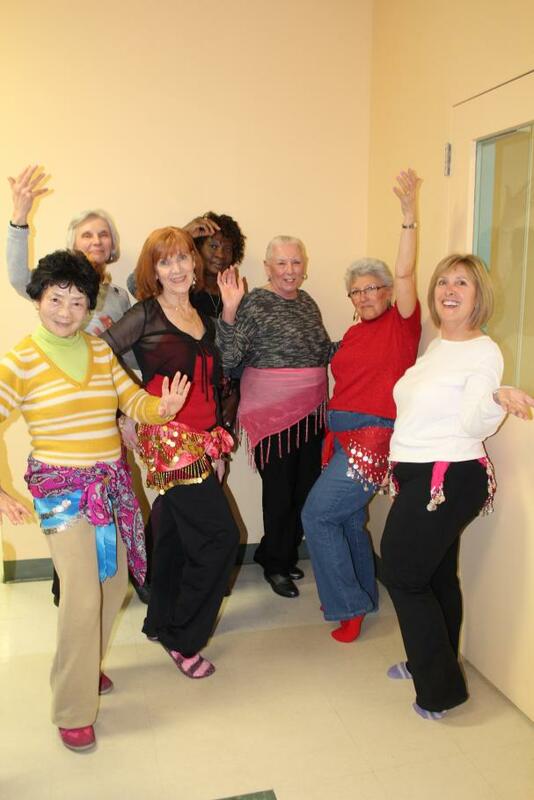 Life After Fifty is one of the few not-for-profit senior centres in Ontario. Of interest, we claim to be the first adult centre in Canada and the first to be completely started by a group of caring citizens! To know more about us click on history to learn more about us. Donations help to offset the cost of activities and help to keep the programs offered affordable for older adults and seniors in Windsor/ Essex. Life After Fifty acknowledges, with gratitude, the support we receive from a variety of funders. Thank you to our fabulous Corporate Sponsors! Your support is greatly appreciated!